Patti has been operating her business with the philosophy of meeting the needs of customers and satisfying them by reproducing what they want. 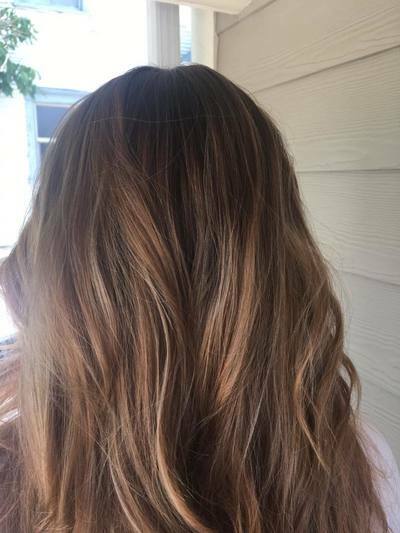 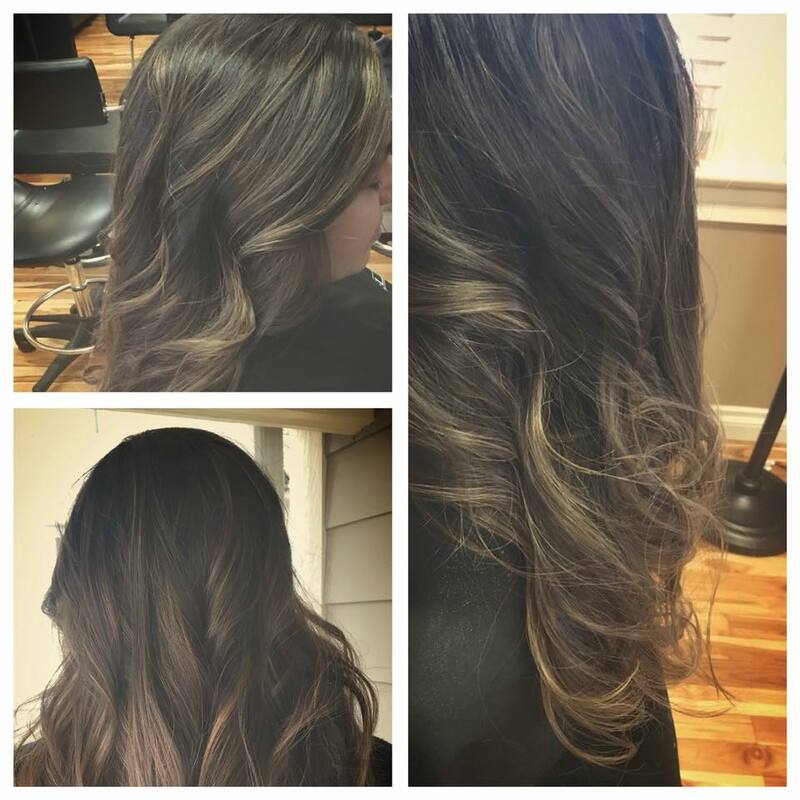 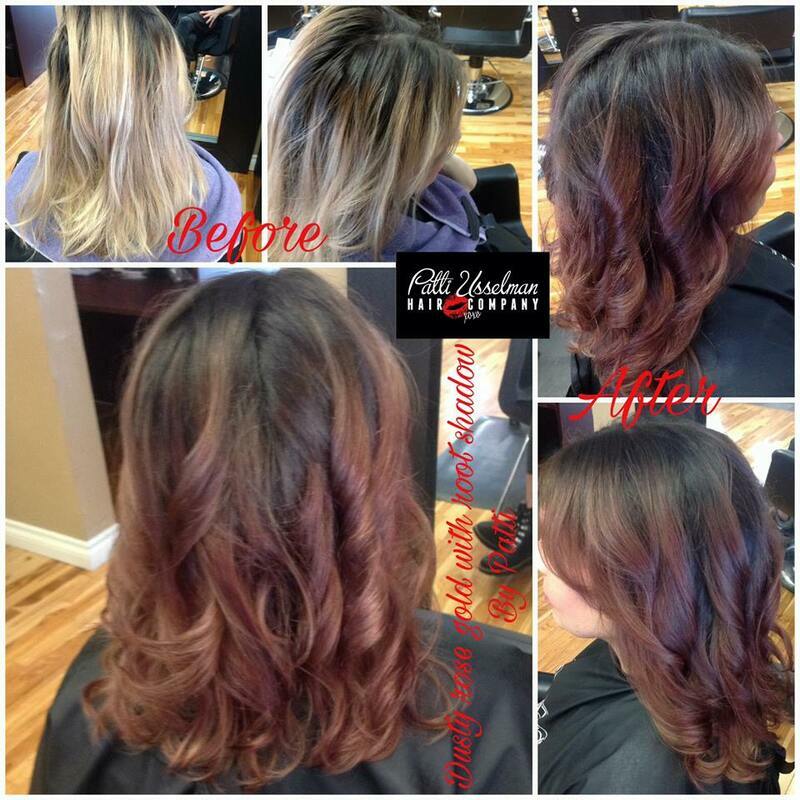 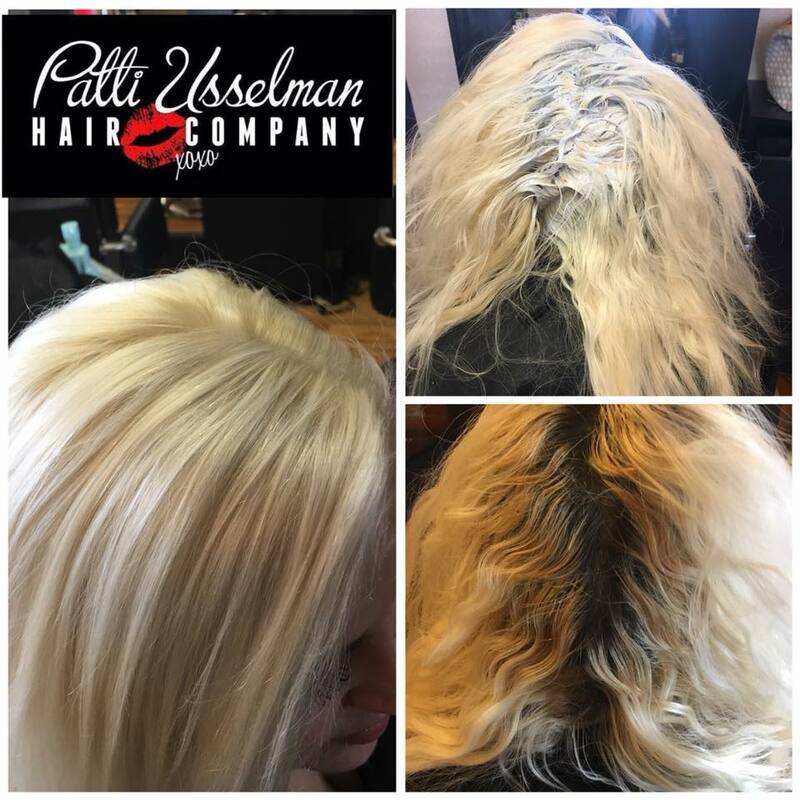 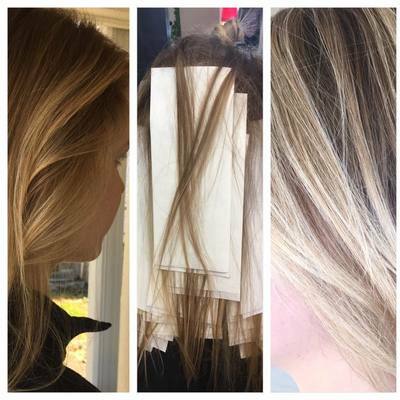 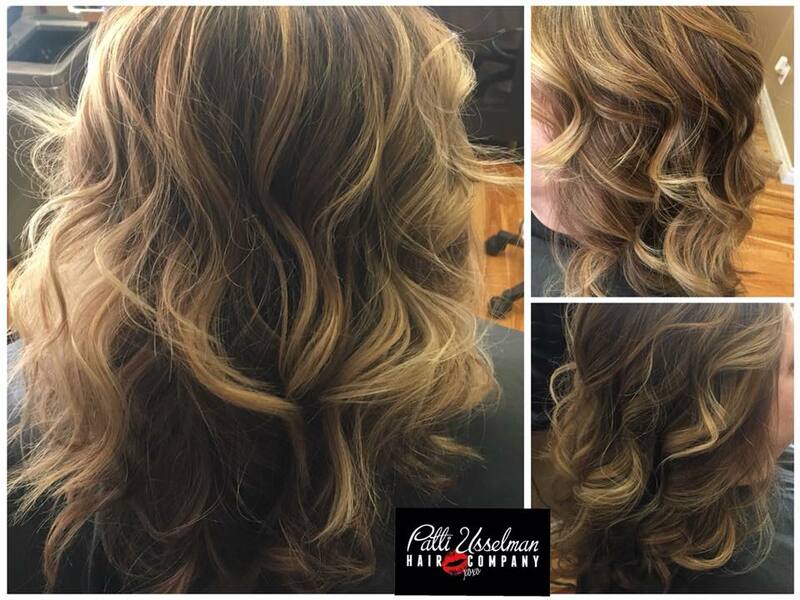 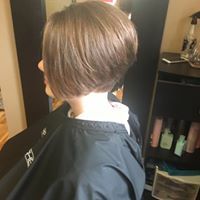 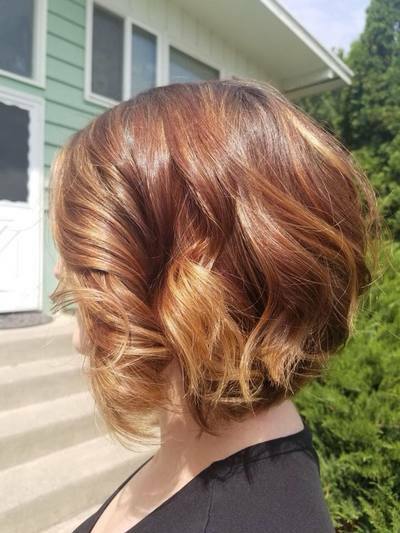 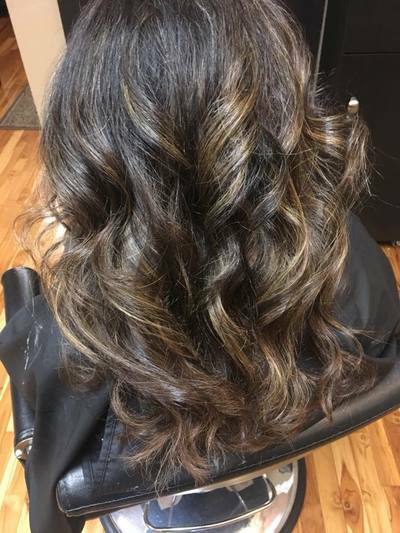 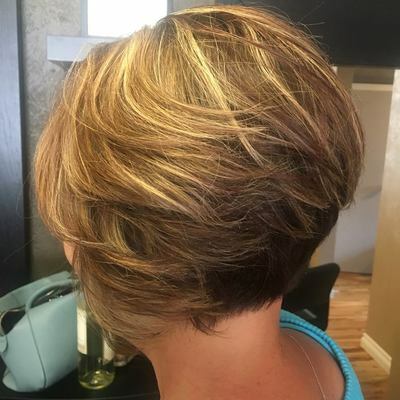 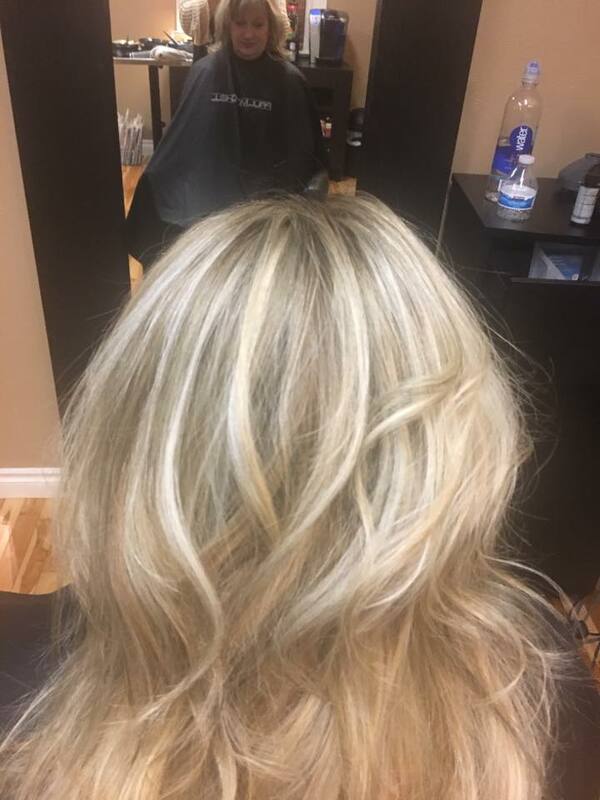 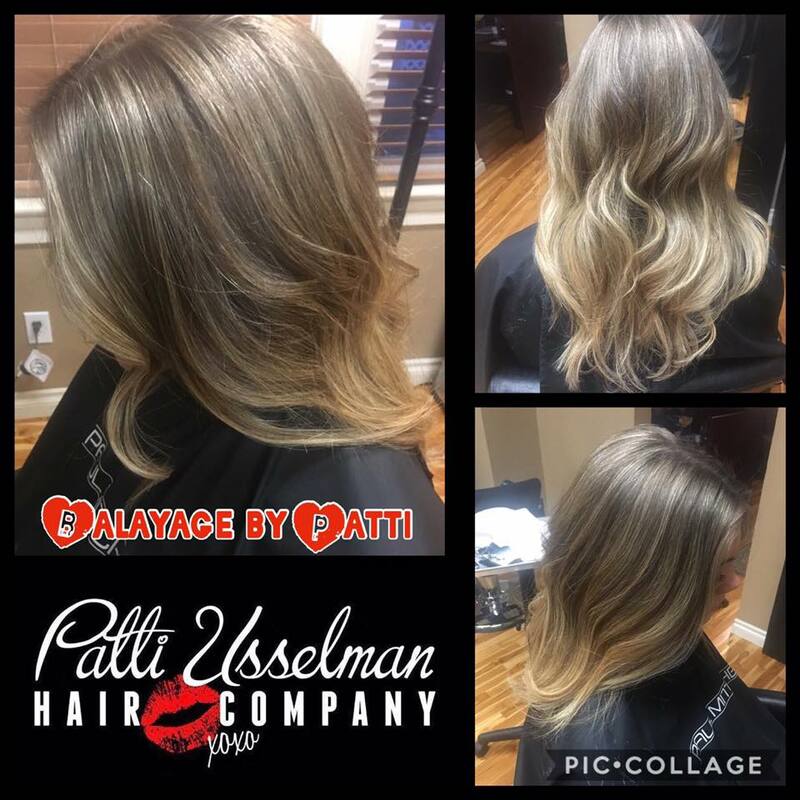 As an advanced hairstylist, precision haircut and hair color specialist, Patti's extensive training and experience have really paid off. 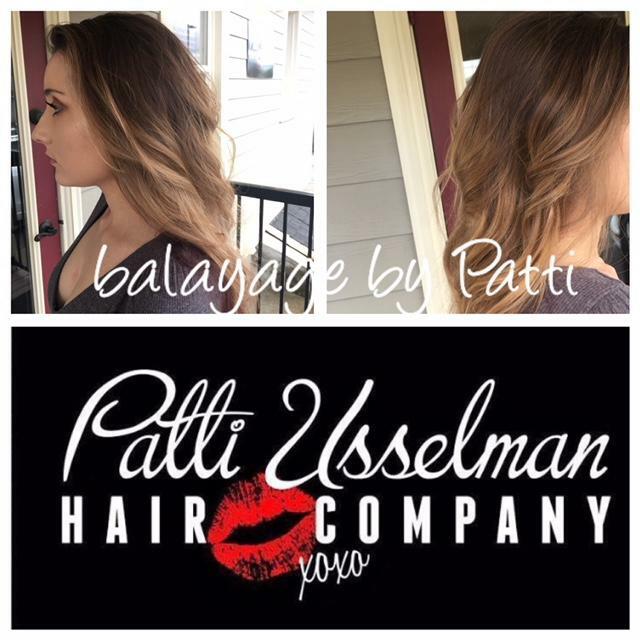 In January 2013 Patti Usselman won an award for Best Service Based Business at the 2013 Business Excellence Awards Gala which was held at the Red Rock Resort in Las Vegas. 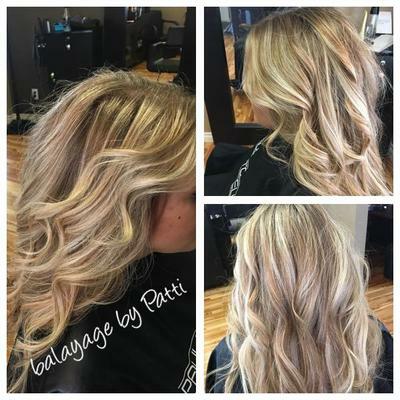 It’s not often that a solopreneur like Patti gets nominated, let alone wins a specific category against other businesses in north America and Canada. 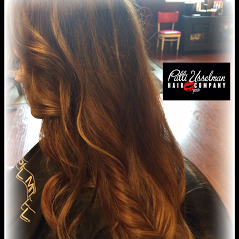 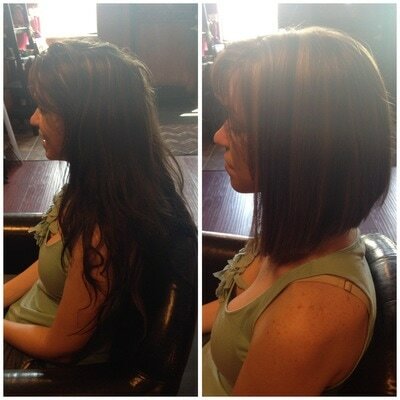 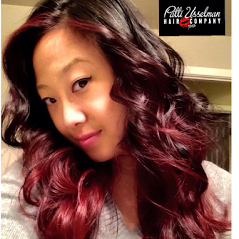 In addition, in 2012 Patti earned the #1 Slot on Spokane’s Best Hair Color in KREM2’s best of Spokane. In 2013 Patti was a repeat winner of the same category in 2013 and runner up in 2014. 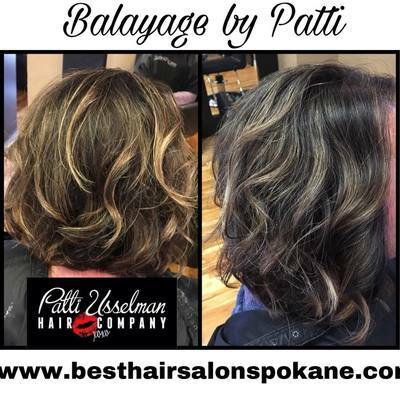 Patti's salon proudly was also the runner up for the Best Hair Salon in Spokane two years in a row in 2013 and 2014 and in 2015-2016 was voted "Best Hair Salon" in the Best of Gonzaga, voted by the students. 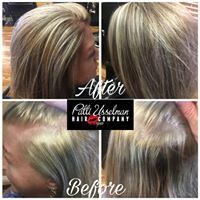 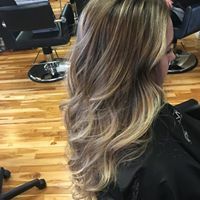 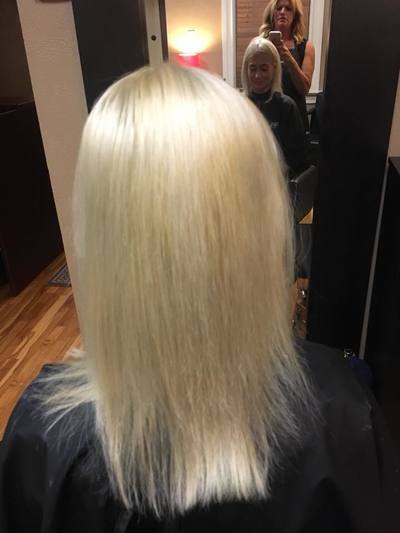 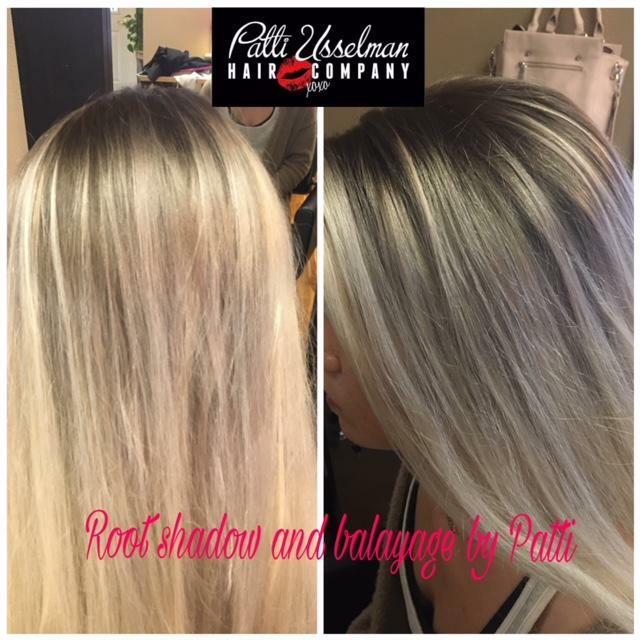 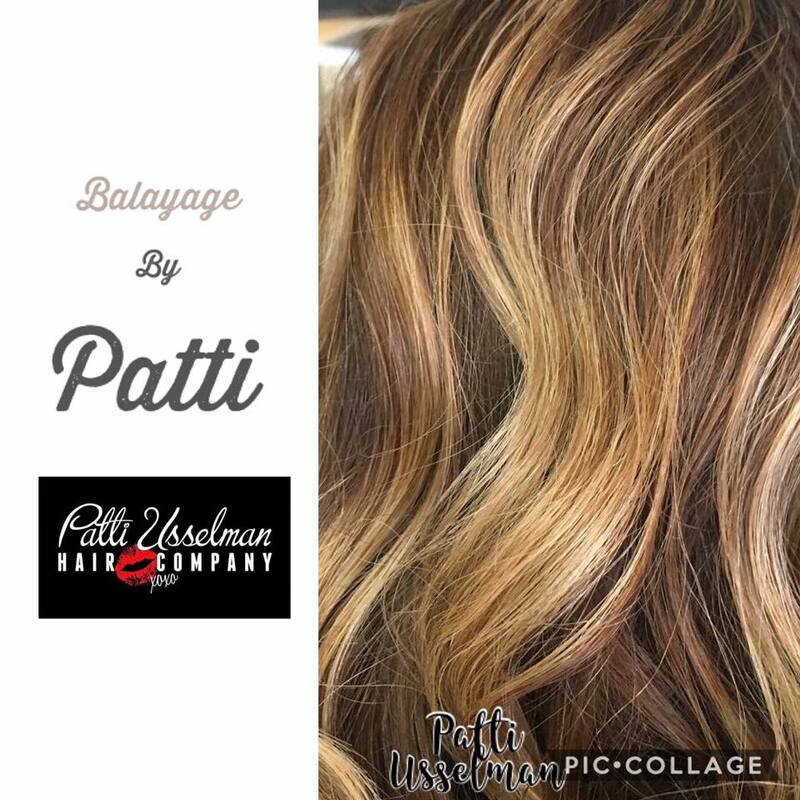 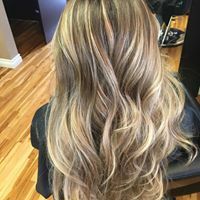 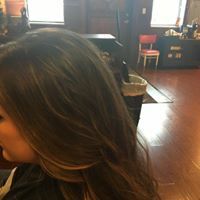 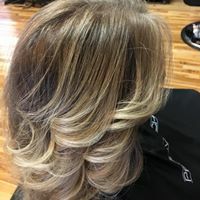 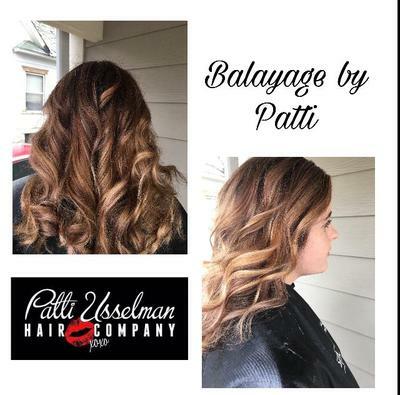 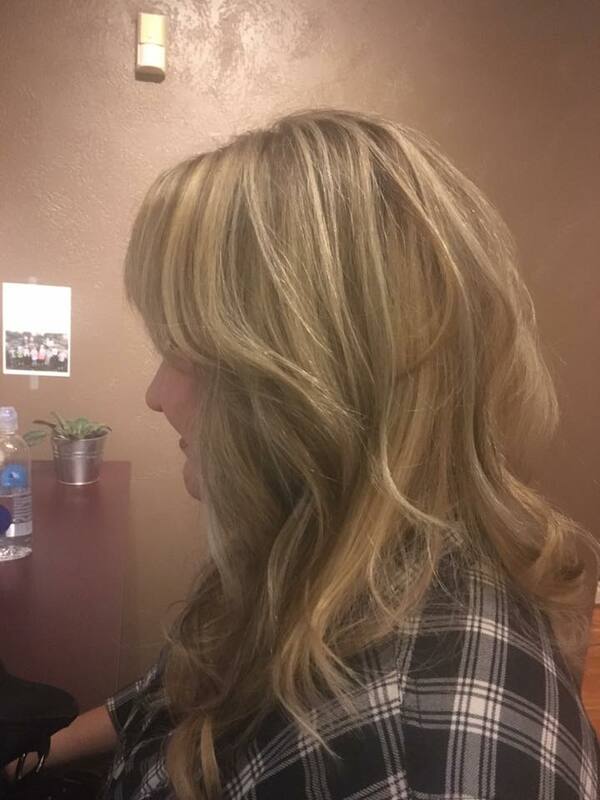 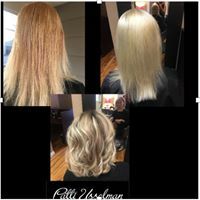 Patti specializes in hair color, precision haircuts for business men, women, is Brazilian blowout certified and actively seeks continuing education to improve her skills. 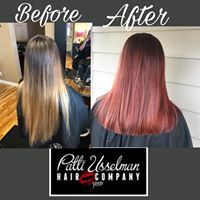 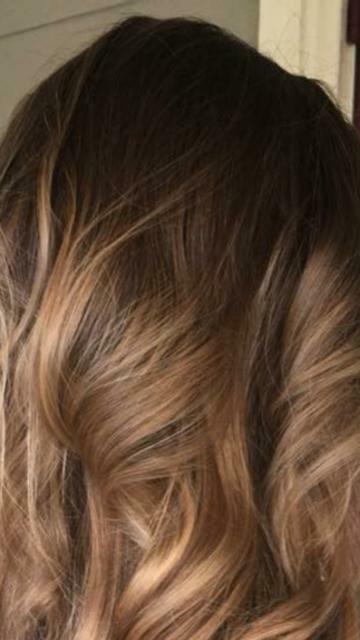 Patti exclusively uses the natural line "paraben free, phosphate free" hair products Kevin Murphy and hair color, as well as Keune hair color to specifically formulate colors for her guests. 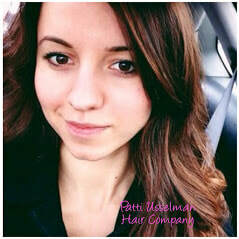 Patti is a business owner, consultant, educator, and public speaker. Patti Usselman’s drive and passion for helping people look better and filling their needs have been what have propelled her. 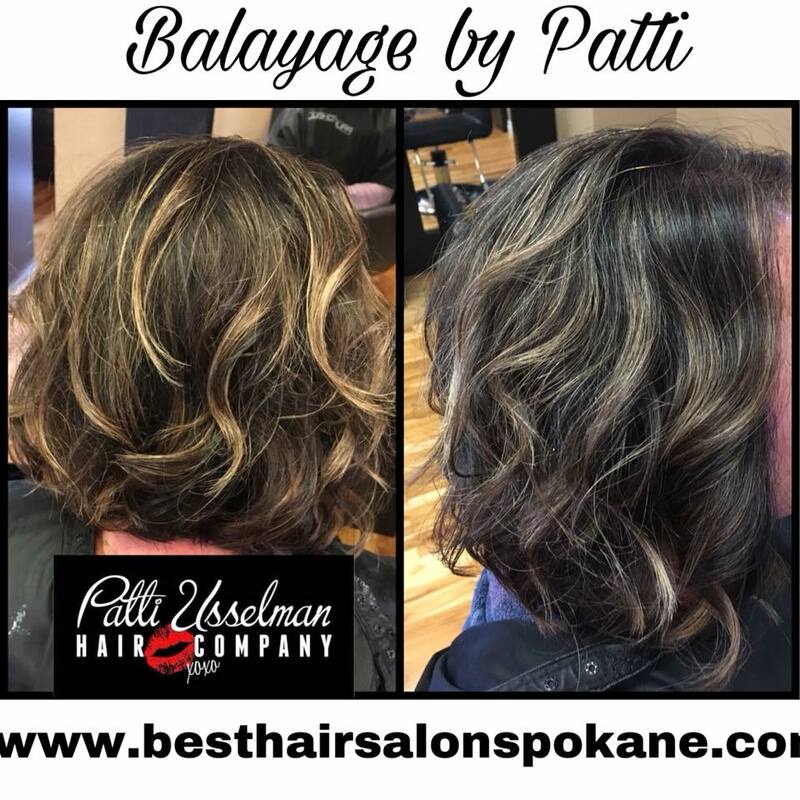 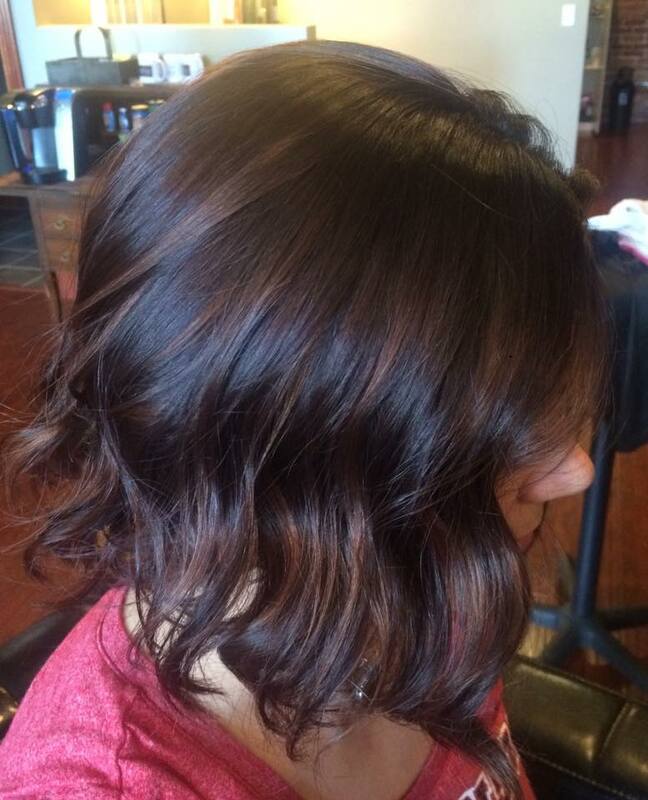 To reserve an appointment with Patti (509)327-7322.